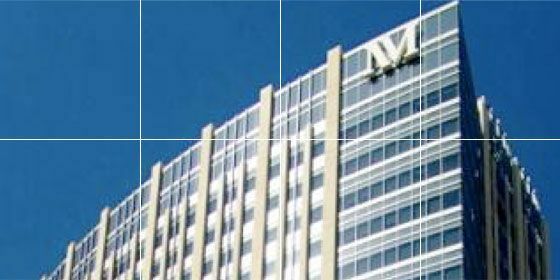 Retro-commissioning services were provided as part of ComEd’s Smart Ideas for Your Business program for Northwestern Memorial Hospital’s Prentice Women’s Hospital, which opened in 2007. The project at the 945,000-square-foot hospital resulted in verified energy savings of $45,736 annually, with a payback period of 1.31 years. The focus of the retro-commissioning project was the 17 main air-handling units (AHUs) and their associated DDC controls. Two retro-commissioning measures (RCMs) were implemented, resulting in verified savings of 601,591 kWh and 14,059 therms, for a total annual energy cost savings of $45,736 with a simple payback period of 1.31 years. RCMs included demand-based supply/return static pressure reset and supply air temperature reset. The RCx team noted early in the project that the variable-pitch return fans were exceeding the static pressure set-point while operating at their minimum blade pitch, posing a challenge to implementing the static pressure reset measure on the return side of the AHUs. By reviewing the fan submittals, the team discovered that the return fans were significantly oversized and that one of the two fans operating in parallel would be sufficient to handle the load. 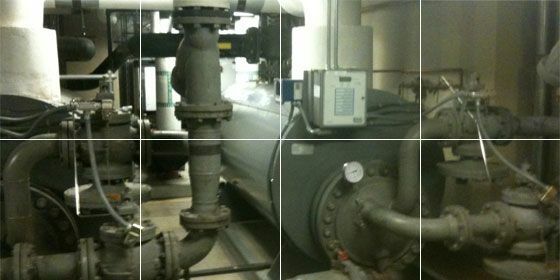 One fan has been able to deliver the full-load airflow, even when outdoor air temperatures have exceeded 100°F. The static pressure set-point is now consistently maintained and reduced when possible, based on building demand.